For years, you've imagined your perfect retirement. Now, as you wind down a long, successful career, it's time to stop dreaming about the future and start planning it. We believe your retirement years can be the best ones of your life, but making the most of your financial opportunities takes careful planning and getting help when you need it. That's where the Hoffmann-Easom-Lannan Retirement Planning Group at Morgan Stanley can help. For more than 20 years, we have focused exclusively on retirement transition planning and helped thousands of people make the move to a rewarding retirement. Sean K. Lannan, CRPC®, Named to Barron's 2018 "Top 1,200 Financial Advisors"
Dan P. Hoffmann, CFP®, CRPC®, Named to Barron's 2018 "Top 1,200 Financial Advisors"
Bill has worked in the financial services industry for over thirty years and has been with Morgan Stanley for over twenty five years. Originally from Wisconsin, he attended Southern Methodist University in Dallas, Texas where he received his BBA and MBA degrees in finance. Bill's commitment to providing quality service and sound retirement financial advice led to his membership in the firm's prestigious Director's Council, a distinction awarded to top Morgan Stanley Financial Advisors. One of Bill's vital responsibilities is to keep client's retirement goals in the right perspective. 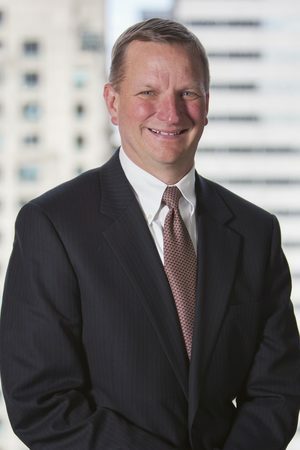 In addition to being a good advisor regarding people's resources, Bill believes it is also important to be a "custodian of realism" for all clients ... meaning he always attempts to assess client financial situations honestly and convey whether the current portfolios realistically will achieve an individual client's goals. Many clients are consistently pleased with their respective individual progress. They like where they are financially, and appreciate the advice on practical steps that are taken to increase their odds of a comfortable retirement. On a personal note, Bill continues to spend time on various philanthropic endeavors. He volunteers as a tutor for WITS (Working in the Schools). This reading program transforms the lives of the neediest children in Chicago. He also works closely with the Pancreatic Cancer Action Network. In addition, he is involved with the World Bicycle Relief Program. This organization assists individuals and communities throughout the world through the power of bicycles. A final testament to Bill's business acumen is the independent recognition that he has received. 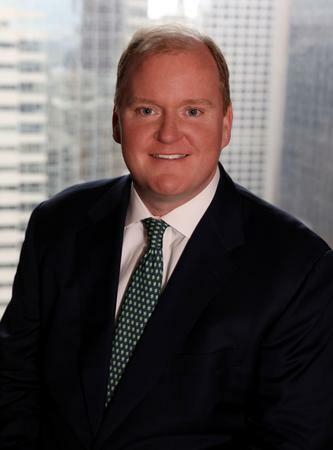 He has been widely recognized as one of the country's top financial advisors for the last several years. These accolades are lauded by Barron's, Registered Rep., and Chicago Magazine. Dan has focused on retirement planning since joining Morgan Stanley at the start of his career in 1996. Many financial planners provide retirement planning services, but as a member of the Hoffmann-Easom-Lannan Retirement Planning Group at Morgan Stanley, Dan is among the few who do it exclusively. He spends the vast majority of his time developing ways to help his clients make the smoothest transition to their post-career lives. In working with individual clients over the years, there are few, if any, retirement situations Dan has not encountered before. Dan and his team work with clients of all levels of financial sophistication. Some are very knowledgeable portfolio or pension managers, while others are new to investing. Everyone's needs are different, but what all of their clients have in common is the desire to maximize their level of comfort in retirement and increase their confidence about the future. The Hoffmann-Easom-Lannan Retirement Planning Group at Morgan Stanley is notable for its continuity. The partners have worked together for years to create successful retirement plans for their clients. In that time, they have helped many people achieve their dreams - the true measure of their success. Dan grew up in Saint Louis, Missouri and developed his strong work ethic from his mom who raised him and his siblings as a single parent with little financial means. Dan was determined to succeed and started working at age 12. With student loans and working through school, he was able to graduate from DePaul University in Chicago with a degree in Finance. He was recruited by and joined the firm in 1996. Dan completed the Certificate Program in Financial Planning in 2001 and became a CERTIFIED FINANCIAL PLANNERTM practitioner in 2002. Dan is a member of Morgan Stanley's Chairmans Council, reserved for top Financial Advisors at the firm. In 2015, Dan was named "Top 40 Under 40" on WallStreet and recognized in Barron's as "Top 1,200 Financial Advisors". Dan resides in Chicago with his wife of 13 years and two daughters, ages 9 and 6. Dan is an avid runner and has completed six marathons and dozens of other races. Along with running, Dan enjoys golf, fishing and kayaking. The Hoffmanns enjoy many summer weekends at their cottage in Southwestern Michigan as well. Sean has focused on retirement planning since joining Morgan Stanley at the start of his career in 1996. 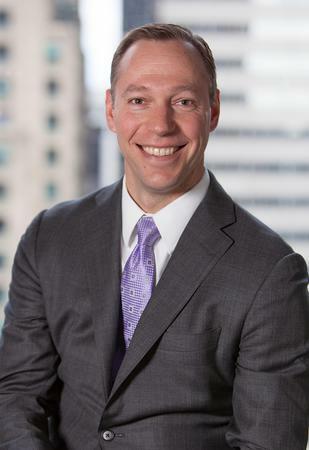 Many financial planners provide retirement planning services, but as a member of the Hoffmann-Easom-Lannan Retirement Planning Group at Morgan Stanley, Sean is among the few who do it exclusively. He spends the vast majority of his time helping clients build confidence and increase their comfort level concerning their retirement finances. In working with individual clients over the years, there are few, if any, retirement situations Sean has not encountered before. Sean and his team work with clients of all levels of financial sophistication. Some are very knowledgeable portfolio or pension managers, others are new to investing. Everyone's needs are different, but what all of their clients have in common is the desire to maximize their confidence about the future. Sean grew up in Edina, Minnesota, a suburb of Minneapolis. He attended Our Lady of Grace grade school and graduated from St. Thomas Academy High School. Northwestern University brought Sean to Chicago where he graduated with a degree in political science and international relations. 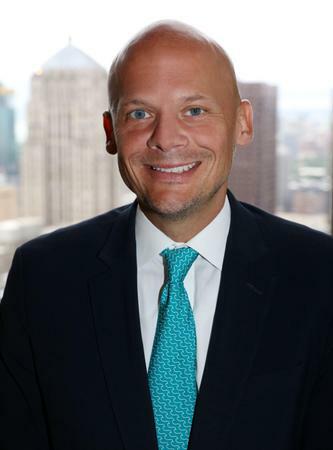 He began working at one of Morgan Stanley's predecessor firms in April of 1996. Sean resides in Wilmette, Illinois with his wife of eleven years and their four children; daughters ages 10 and 8, and 5 year old twin boys. He is active in the St. Francis Xavier School and Parish and loves to travel with his family. Anthony is a Senior Vice President - Wealth Management and one of the general partners of the Hoffmann-Easom-Lannan Group at Morgan Stanley in Chicago. Many financial planners provide retirement planning services, but as a member of our group, Anthony is among the few who do it exclusively. He spends the vast majority of his time developing ways to help his clients make the smoothest transition to their post-career lives. In working with individual clients over the years, there are few, if any, retirement situations Anthony has not encountered before. Anthony's process is to build strong, long-lasting relationships based on trust. The transition to a successful retirement takes time, and it deserves patience, dialogue, and collaboration. Through competent planning, Anthony helps clients get to the point where an effective retirement system has been established, so that retirement goals can become both visible and possible. 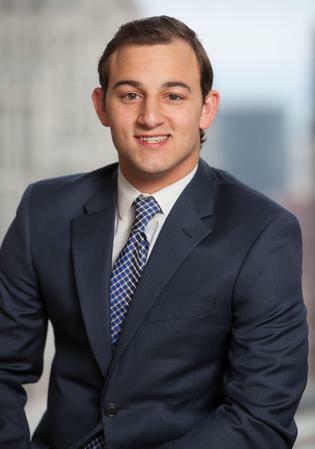 During his high school years, Anthony's interest in investments and the markets began while interning at various financial firms. 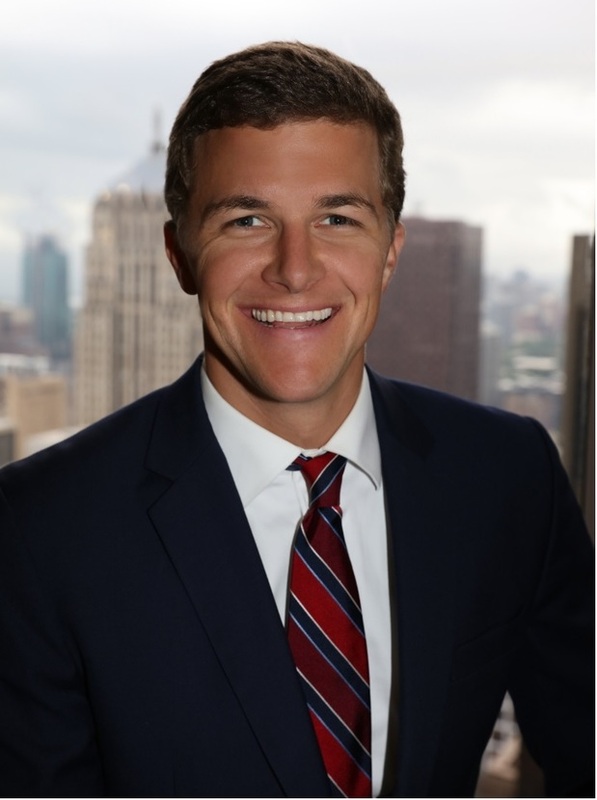 After Anthony graduated from Bradley University with a Bachelor or Science degree in Finance, Anthony realized that it was his desire to work with and help people, while pursuing a career in wealth management. 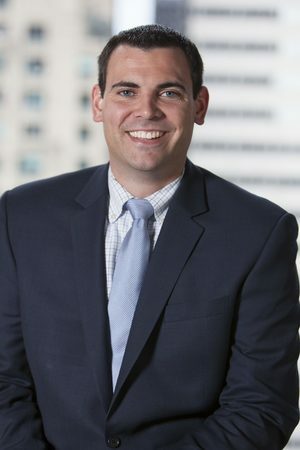 Anthony was recruited by and joined the firm in 2002, and obtained the Chartered Retirement Planning Counselor accreditation shortly thereafter. Anthony is a member of Morgan Stanley's Master's Council, reserved for top Financial Advisors at the firm. Anthony has been recognized in Chicago Magazine as a Five Star Wealth Manager in 2013 and 2014. Anthony resides in Chicago with his wife, Jessica, and their three children, Greta, Rocco and Vivienne, and their dog, Chase. With all kids being under the age of four, they definitely keep their parents busy. Anthony is an endurance athlete, having completed numerous marathons, triathlons, and ultra-marathons (distances over 26.2 miles). Along with competing, Anthony enjoys family time, golf and wine collecting. He finds time to volunteer as a tutor for WITS (Working in the Schools), a reading program that assists disadvantaged Chicago schoolchildren. Erin is a Financial Advisor with the Hoffmann-Easom-Lannan Retirement Planning Group at Morgan Stanley. 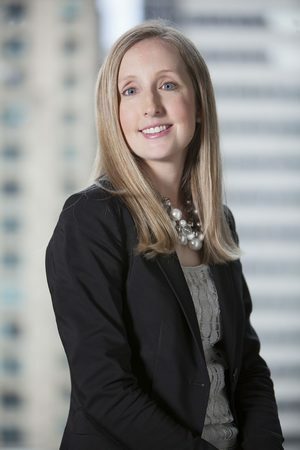 Starting with this team in 2003, she has built her career at Morgan Stanley with a focus on Retirement Planning. She believes that through careful planning and open communication the transition into, and success in, retirement can produce the most rewarding times in her clients' lives. Erin's background and focus on Retirement Planning gives her special insight into the issues that her clients encounter. 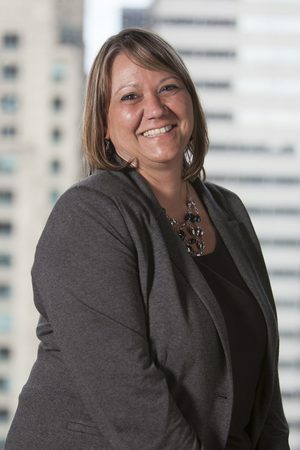 Erin appreciates that the retirement transition can be difficult and often raises many questions, so she strives to increase comfort by thoroughly developing, implementing, and monitoring a comprehensive planning strategy with her clients' concerns in mind. 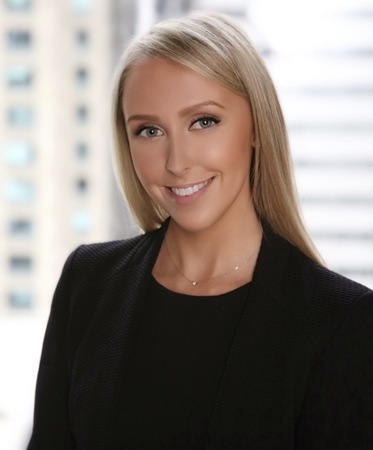 By leveraging Morgan Stanley's platform of research, analysis, and products to approach the wealth management decisions of retirees, Erin can address her clients' unique concerns to create a plan that empowers them to help attain their retirement goals. 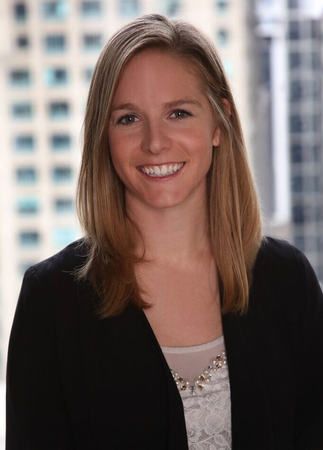 Erin's career started at Smith Barney under the guidance of the advisors in the Hoffmann-Easom-Lannan group. Through the years, she has gained invaluable experience learning this industry, their clients' needs, and their business, inside and out. The most rewarding aspect of her career has always been developing strong relationships with clients, rooted in mutual respect and trust. The level of trust she builds, coupled with the high level of service she provides, sets her apart. 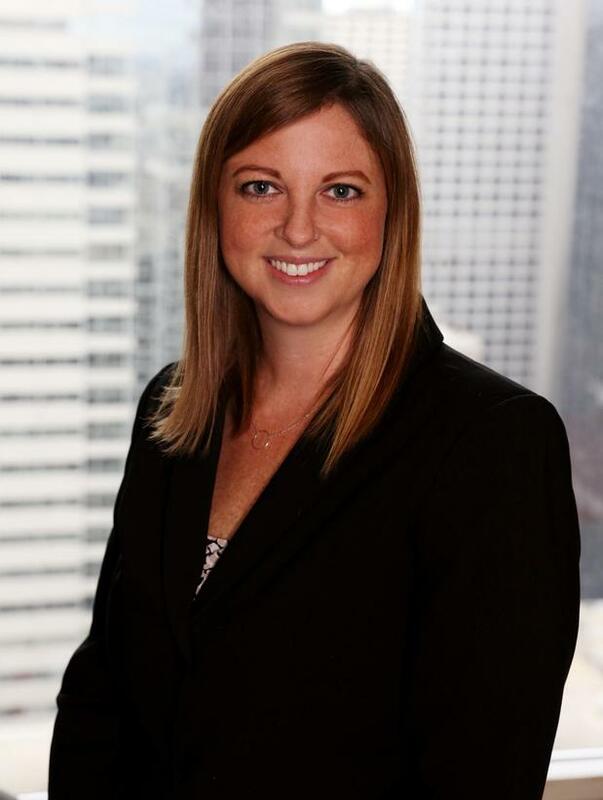 Erin relocated to Chicago after growing up on the North Shore of Boston and attending high school in Overland Park, Kansas. Both academic and athletic, collegiate scholarships are what drew her to Chicago. She is now a proud graduate of Loyola University Chicago, with a BBA in both Finance and Economics, and a minor in Management. She spent her four years at Loyola as a member on the Women's Golf Team and continues to love the sport. In addition to her college education, Erin holds Series 7, 66, 31 and Life & Health Insurance licenses. In her spare time, Erin and her husband enjoy travelling, golfing, reading, and cheering on their beloved Chicago sports teams. She is also an active supporter of various charitable organizations. She acts as our branch liaison, partnering with Working in the Schools (WITS), to provide tutors for elementary students attending Chicago Public Schools. You can also find her participating every winter in the Polar Plunge benefitting Special Olympics Illinois. Michael is a registered investment professional and partner in the Hoffmann-Easom-Lannan Retirement Planning Group at Morgan Stanley. Michael believes your retirement years can be the best ones of your life, but making the most of your financial opportunities takes careful planning and getting help when you need it. Michael's business is based on three core values: trust, competence, and service. What Michael enjoys most about his work is helping clients get to that "Ahaa!" moment when their retirement goals become both visible and achievable. Michael has been successful at leveraging his past engineering and banking experiences to help breakdown the complexities of today's investment solutions for his clients. As a Financial Advisor he offers customized portfolio management, executive compensation strategies, retirement planning, and estate planning. People who know Michael can always count on his work ethic, enthusiasm, and integrity. He grew up in a family that owned and operated a tool & die machine shop in Detroit. It was there he developed his relentless work ethic and appreciation for high quality service. He has since helped numerous families understand, develop, and realize their retirement goals. 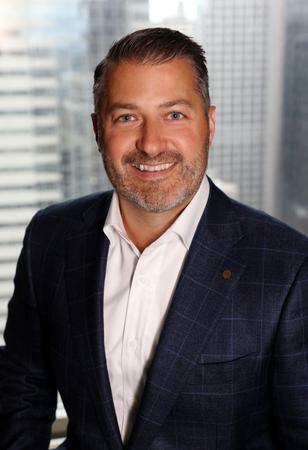 Michael graduated with distinction from DePaul's Kellstadt Graduate School of Business with his MBA in Finance, as well as Western Michigan University where he received his Bachelor of Science in Manufacturing Engineering. He was a member of the ACHA D-1 Hockey Team and the Sigma Chi Fraternity. Michael holds Series 7, 31, 66 and Life & Health Insurance licenses. Michael is married to his college sweetheart, Erica, and they reside in Chicago with their two children, Austin and Lydia. In his spare time he enjoys playing hockey, golfing, family time, and cooking. Michael is also an avid sports and outdoor enthusiast and was part of the a team that successfully climbed to the summits of Mt. Rainier and Mt. Whitney. Bill is a Financial Advisor and general partner of the Hoffmann-Easom-Lannan Retirement Planning Group at Morgan Stanley in Chicago. Bill believes retirement should be the most enjoyable chapter of a person's life. Bill works toward creating increased comfort for his clients by being prepared and constantly adapting to occurrences in everyday life. The level of trust he builds, coupled with the high level of service he provides, sets him apart. Bill's career started at Smith Barney under the guidance of the advisors in the Hoffmann-Easom-Lannan group. Through the years, he has gained invaluable experience learning this industry, their clients' needs, and their business, inside and out. He gained very strong communication and decision making skills through coaching volleyball. He trained college athletes all the way down to beginners learning the game. This has enabled him to relay a message in the simplest form. Bill attended St. Ambrose University on a volleyball and academic scholarship where he received his Bachelor of Arts Degree in Finance. While coaching the men's and women's volleyball teams he received his Master of Business Administration. Bill currently resides in Oak Lawn, Illinois with his wife Anna and son Liam. Anna is a Pediatric Intensive Care Nurse at Hope Children's Hospital. He stays active by playing basketball, golf, and taking Liam for long walks through the neighborhood. His weekends consist of large family gatherings and cheering for the Chicago sports teams. I grew up on the East Coast where I found a deep passion for sports. This interest instilled in me the values of teamwork and strong leadership. From being a team captain, I found a strength in listening as well as understanding complex personal relationships. Growing up my mom tutored students where I was able to see firsthand the profound impact of educating people one on one. I graduated from Gettysburg College in Pennsylvania with a Bachelor of Arts in Business Management and a minor in Philosophy. Being a member of the Varsity Basketball team and Pi Lambda Sigma National Business Honors Society helped me develop a relentless work ethic. I knew after school I wanted to follow my passion to work with people and found Wealth Management to be the perfect fit. Over the years, I have seen the confidence that a trusted financial planner can help provide during the entire retirement process. Since joining Morgan Stanley, I completed the Financial Planning Certificate Program at Northwestern University where I am a CERTIFIED FINANCIAL PLANNER™ or CFP®. Using my strong leadership skills and positive outlook, I educate my clients on key topics such as estate planning and tax planning strategies, social security and how to manage long term care costs. 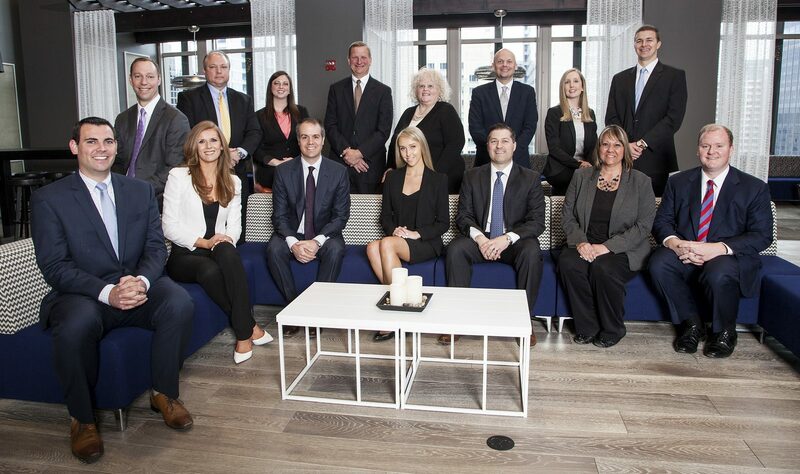 As a member of The Hoffmann-Easom-Lannan Retirement Planning Group at Morgan Stanley, we pride ourselves as one of the few that exclusively provide retirement planning services. Our team approach is to collaborate with our clients and further assist them in creating a comfort level to build a long term financial relationship. It is my desire to help retirees as they transition smoothly into retirement by developing a holistic financial plan to preserve a client's assets over their lifetime. We know when you retire you only want to do it once. I currently reside in downtown Chicago with my wife, Courtney. We enjoy spending time traveling, playing golf and competing in marathons and triathlons together. 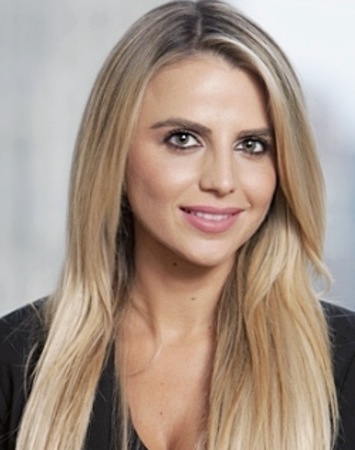 As a Client Service Associate, Jacqueline assists the team of Financial Advisors and coordinates all client and prospective seminar events.A graduate of DePaul University, Jacqueline holds a degree in Marketing as well as a degree in Management. 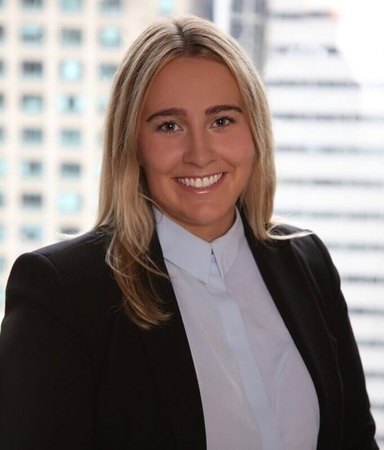 As a Registered Client Service Associate, Sophie also assists the team of Financial Advisors and provides full client service support.A graduate of Loyola University Chicago, Sophie holds a degree in Finance. 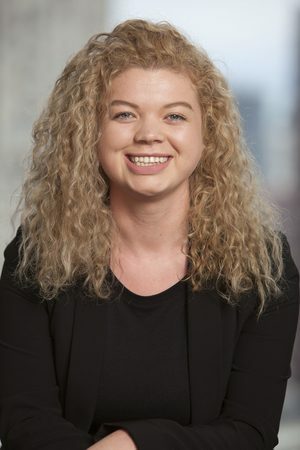 As a Client Service Associate, Kitty assists the team of Financial Advisors and oversees administrative functions.A graduate of the University of Denver, Kitty holds a degree in Psychology as well as a degree in Criminology. 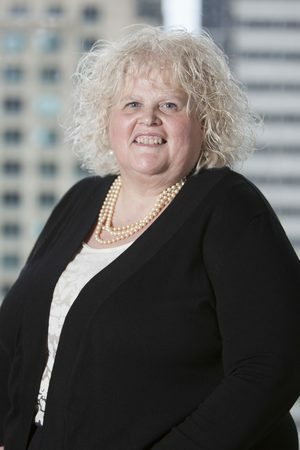 As a Client Service Associate, Julie collaborates with individuals approaching retirement to help build comprehensive and personalized retirement analyses.Julie is a Chicago native who obtained her Political Science degree from the University of Illinois at Chicago. 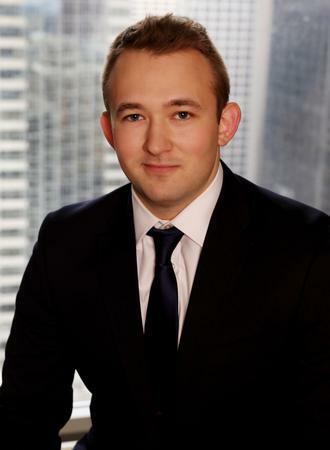 As a Client Service Associate, Peter works with individuals approaching retirement by gathering all the necessary information to generate personalized retirement analyses.Peter is originally from Rockford, IL and now resides in Chicago. 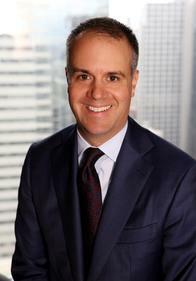 A graduate of Loyola University of Chicago, Peter holds a degree in Finance. 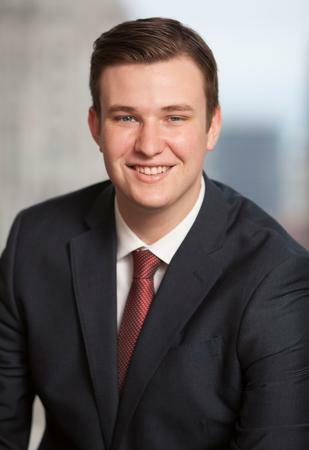 As a Client Service Associate, Blake assists the team by working closely with individuals approaching retirement and helping them build their personalized retirement financial analysis. Blake is originally from Aurora, Illinois and now resides in Chicago. He received his BBA in Sports Management along with a degree in Finance from Loyola University Chicago. As a Registered Client Service Associate, Jake collaborates with individuals approaching retirement to help build comprehensive and personalized retirement analyses. 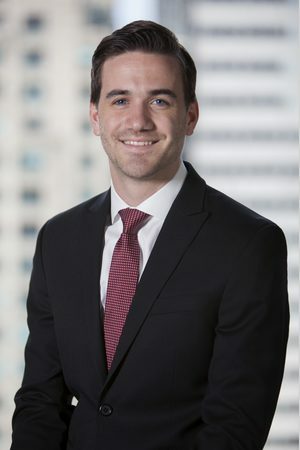 Jake is originally from Des Plaines, Illinois and now resides in the NW side of Chicago. 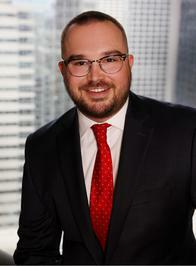 A graduate of DePaul University, Jake holds a degree in Finance.